See what Reports & Dashboards and Wave Analytics can do for you. Reports & Dashboards and Wave Analytics are designed to provide a better understanding of how your business is running. But because they offer similar benefits, it’s easy to mix them up. Download this PDF for a quick primer on how these technologies can work together, create new opportunities for your business, and empower your entire team. 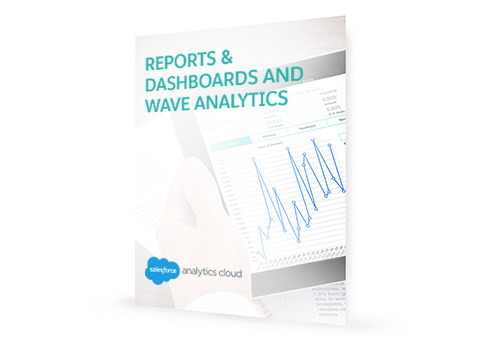 Reports & Dashboards and Wave Analytics are both designed to provide a better understanding of how your business is running. But because they offer similar benefits, it’s easy to mix them up. Download this PDF for a quick primer on how these technologies can work together, create new opportunities for your business, and empower your entire team.